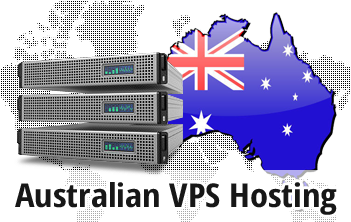 We offer you a low-cost Virtual Private Server web hosting solution, which is excellent if you want to target visitors from Australia. We work with one of the most famous datacenter facilities situated in Sydney, Australia, which means that your visitors from Australia, New Zealand, Oceania and even Asia will enjoy the fastest web site loading speed feasible. This top-of-the-line data center facility will guarantee the smooth performance of your Australia-oriented website. 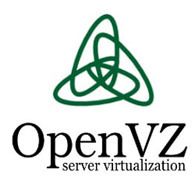 With each and every Virtual Private Server web hosting package, we offer an administration dashboard, an array of cost-free reseller web hosting tools, as well as our free-of-charge, in-house developed web hosting CP. It's as easy as 1, 2, 3 - simply select the Australian data center facility from the drop-down menu and we'll set up your VPS.